I have made this video for new carpenter who want to learn carpentry. 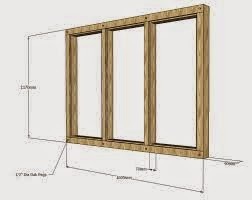 In this video, you will learn to make window frame. In the video, you see tara chand will make the window frame. Same frame, I have used in my home. No Comment to " How to Make Window Frame "